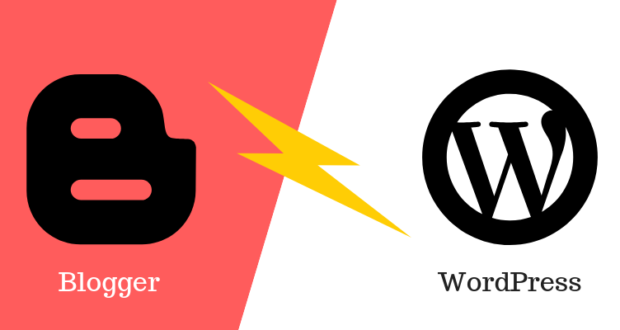 If you’re a new blogger – or coming from another blogging platform – you can be confident you made the right choice with WordPress. 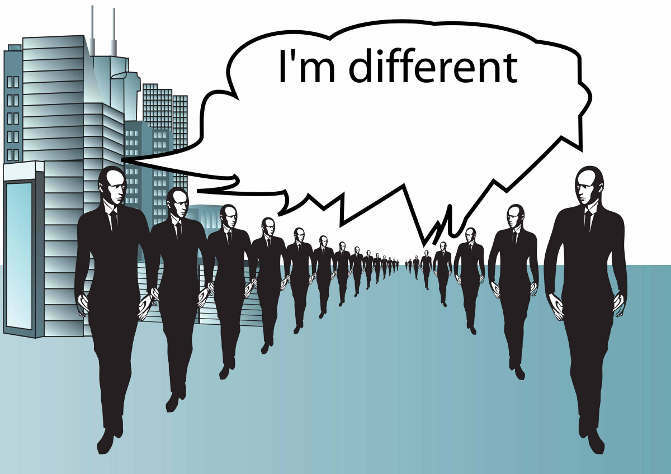 And, with one in four websites on the internet powered by the software, you’re in good company. According to its developers, “WordPress is designed to get you up and running and fully functional in no longer than five minutes”. 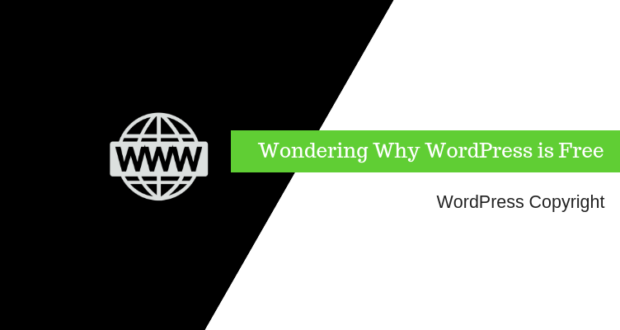 Getting to know WordPress takes a little longer than five minutes but this article will help you on your way with nine essential things to do as a beginner. When you log into your WordPress admin area, you’re welcomed by the Dashboard – an overview of your blog’s activity and home to commonly-used functionality. 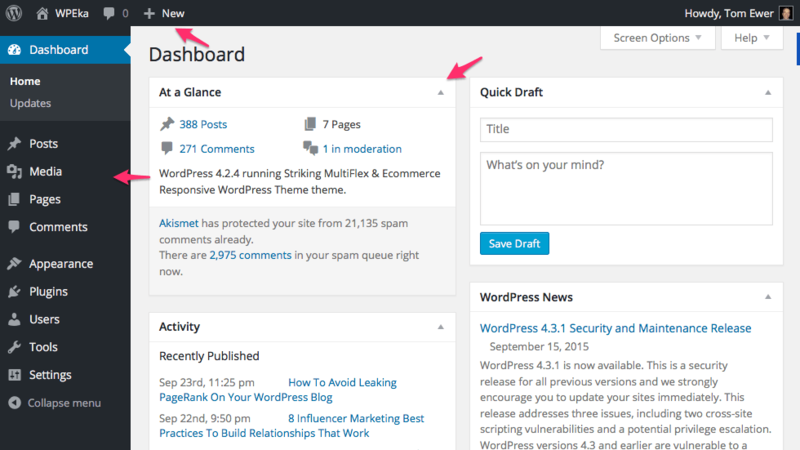 You’ll perform most of your day-to-day tasks through the main menu on the left while the Admin Bar at the top of your screen contains shortcuts to many of WordPress’ most used features. 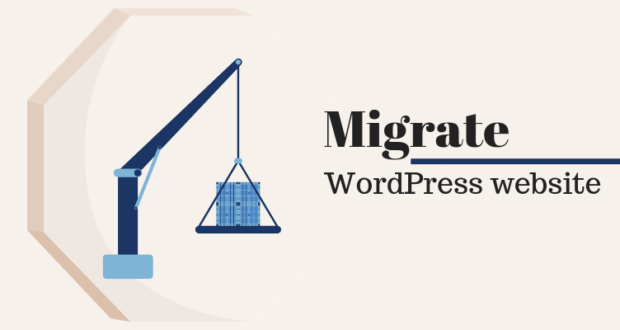 WordPress is infinitely customizable but, as a blogger, your site will mainly consist of what WordPress calls posts and pages. 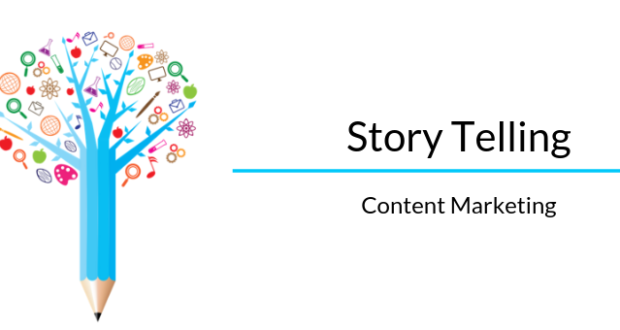 You publish day-to-day blog content as a post, and static, timeless content – i.e. 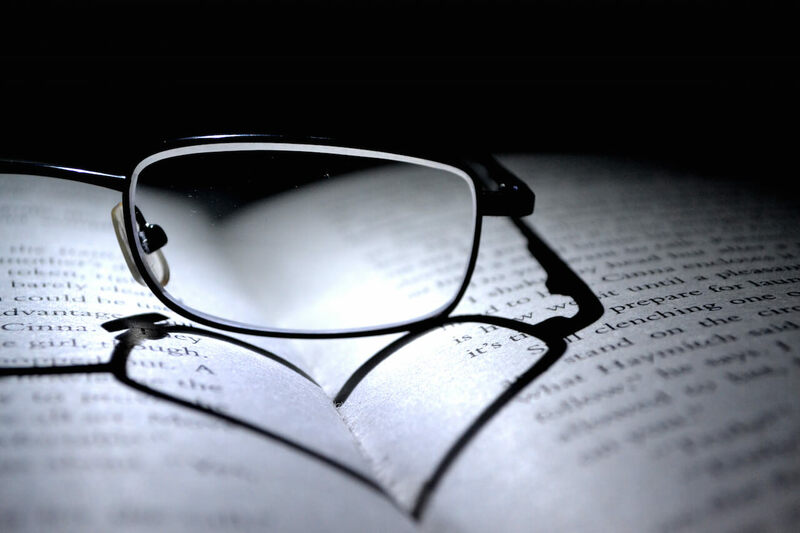 a Contact or About page – as a page. A default WordPress install comes with a Hello world! post and Sample Page page; delete these to start your blog with a clean slate. Set your timezone: found under Settings > General. 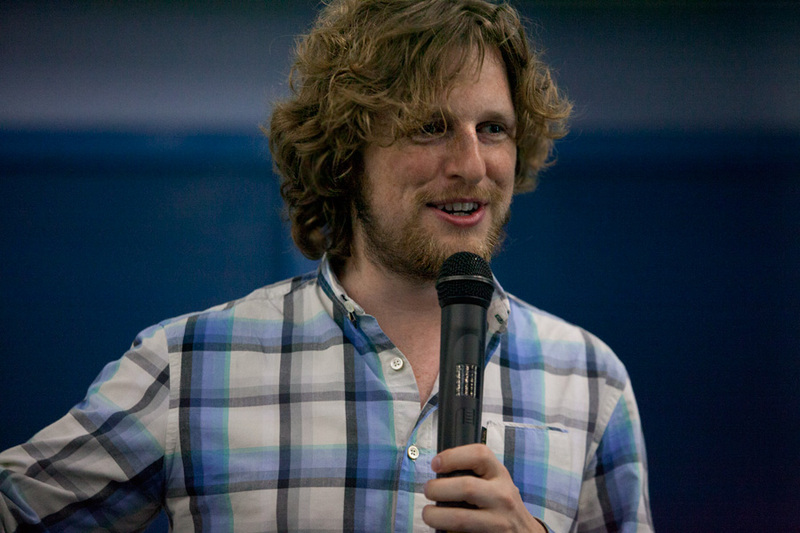 If not set, WordPress will use your server’s timezone for post and comment dates. Set the default post category: create categories for your blog posts under Posts > Categories then set one as the default under Settings > Writing. Don’t block the search engines: for your blog to appear in Google, under Settings > Reading, make sure the Search Engine Visibility option isn’t ticked. 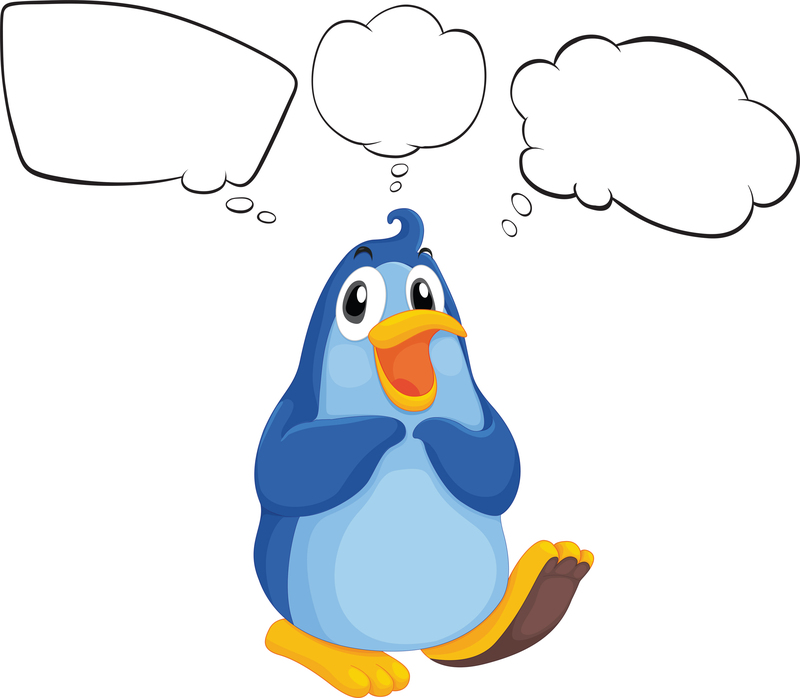 Comments and discussion: configure comment approval policies and user registration requirements under Settings > Discussion. A WordPress permalink is a fancy name for a blog post’s URL. You can choose a custom permalink format under Settings > Permalinks, but for most blogs the simple ‘pretty’ Post name setting works well. If you’re running a news or time-sensitive site, you may prefer to use a date-based option. Changing your blog’s look and feel with WordPress is fun and exciting. The WordPress.org Theme Directory lists thousands of free themes, all installable from your WordPress admin area with a few clicks. Need something a little more unique and feature-filled? 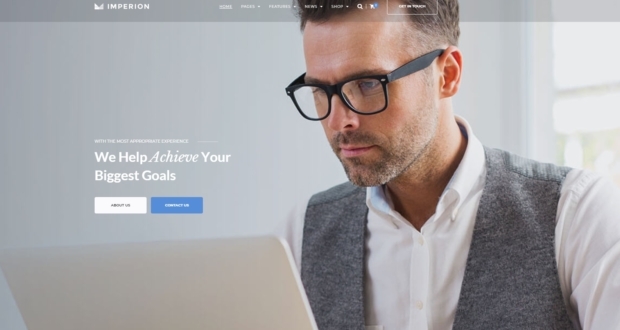 Opt for a premium theme available from many reputable theme sellers. 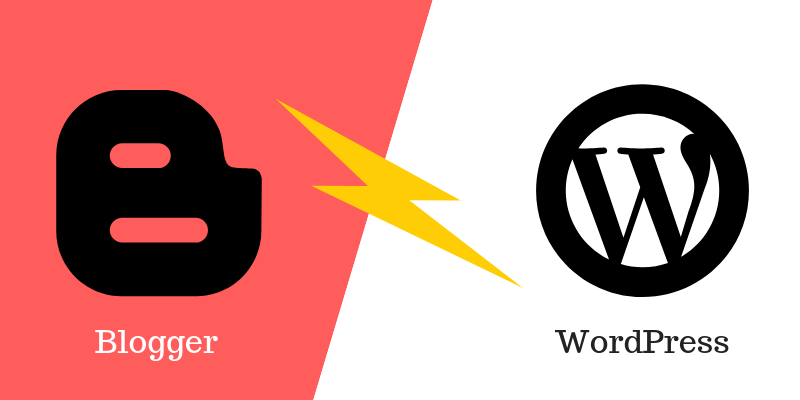 A plugin is a piece of software that, once installed, adds new features to your WordPress blog or extends existing functionality. WordPress.org has a directory of thousands of free plugins, all easily installable from your WordPress admin area. 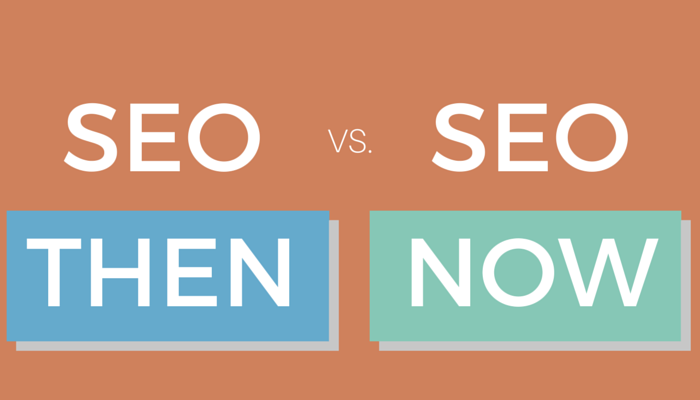 Now who doesn’t want gobs of free, organic Google search traffic? If you followed our advice and installed an SEO plugin, you’ll find a new SEO section below your main post editor on the Add New Post screen. 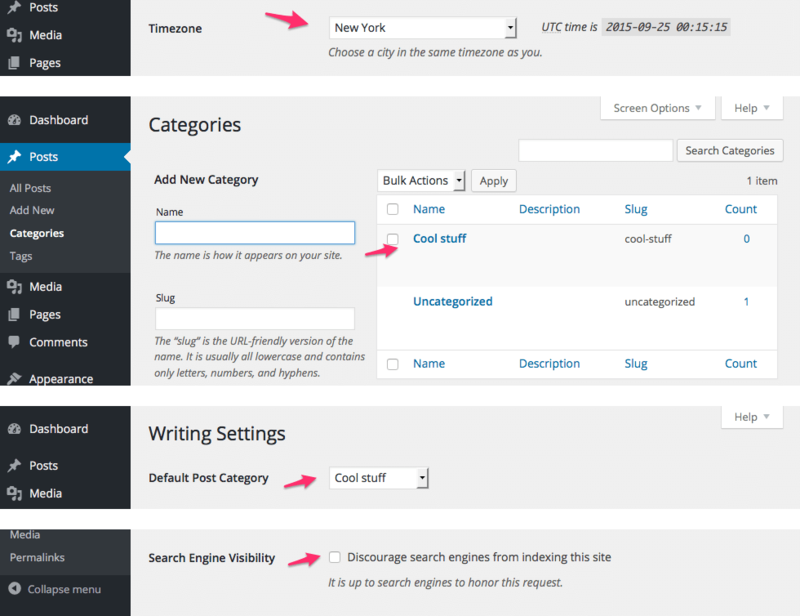 Here, you can set your post’s SEO title and meta description, along with configuring other SEO settings. By default, WordPress comes pre-installed with the Akismet plugin – a free service that protects your blog from unsolicited unwanted comments. 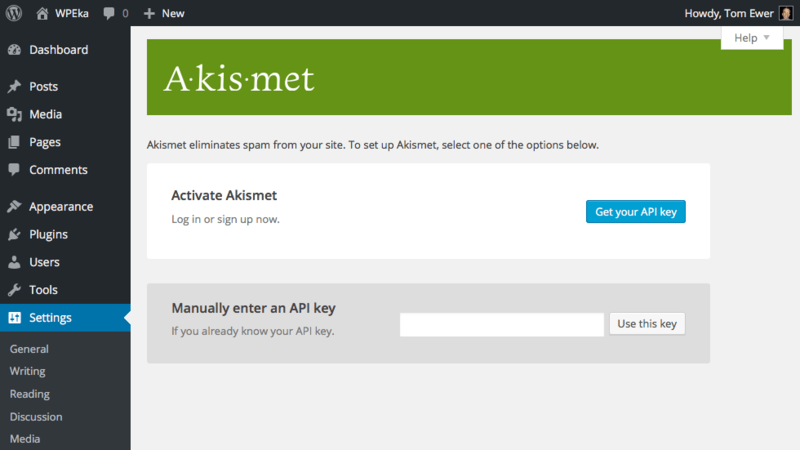 Just activate the plugin, sign up for a free API key and enter it in the settings section. Akismet algorithmically determines if a comment is spam and, if so, files it in your blog’s comment spam folder. Be sure to check that folder regularly for any false positives. If you use Google Analytics to track your website traffic – and you installed a Google Analytics plugin as we suggested earlier – make sure to enter your tracking code to start collecting traffic data. 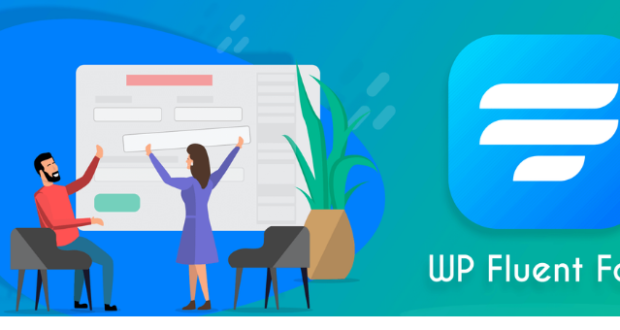 WordPress started life as a blogging platform and now powers everything from small business websites to e-commerce stores. It’s a wonderfully flexible platform. 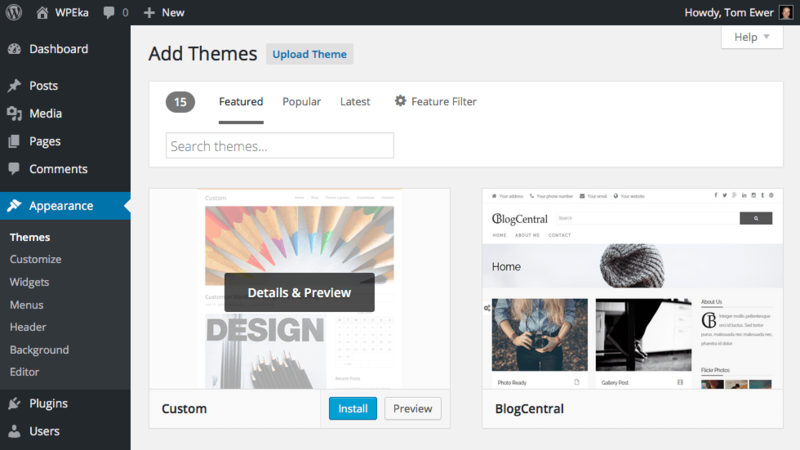 By configuring some default settings, installing our recommended plugins and choosing a new theme, you’re pretty much ready to start blogging. 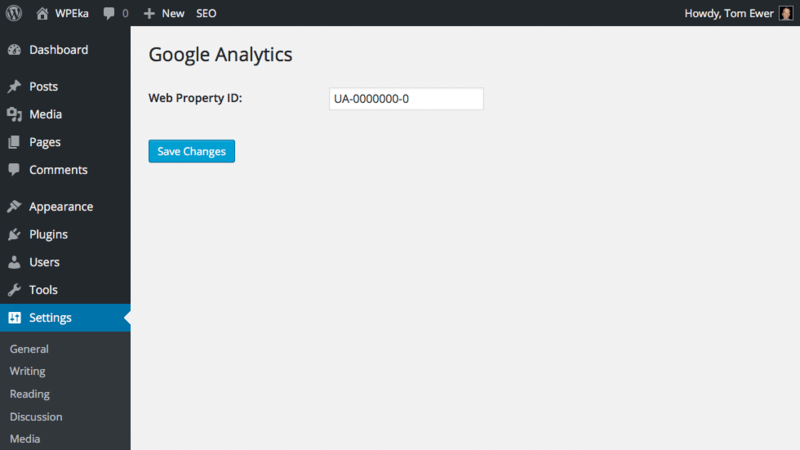 Also, don’t forget to set up Akismet and install Google Analytics. 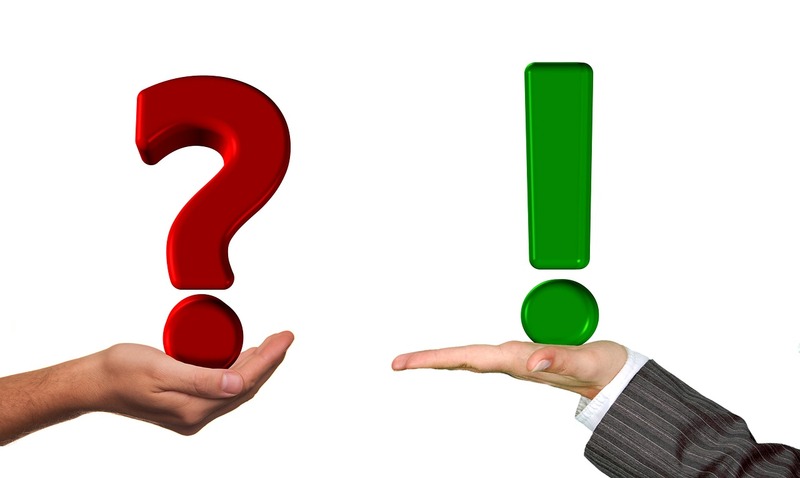 Did we miss some important things you think a new WordPress blogger should know? Share them with us below.